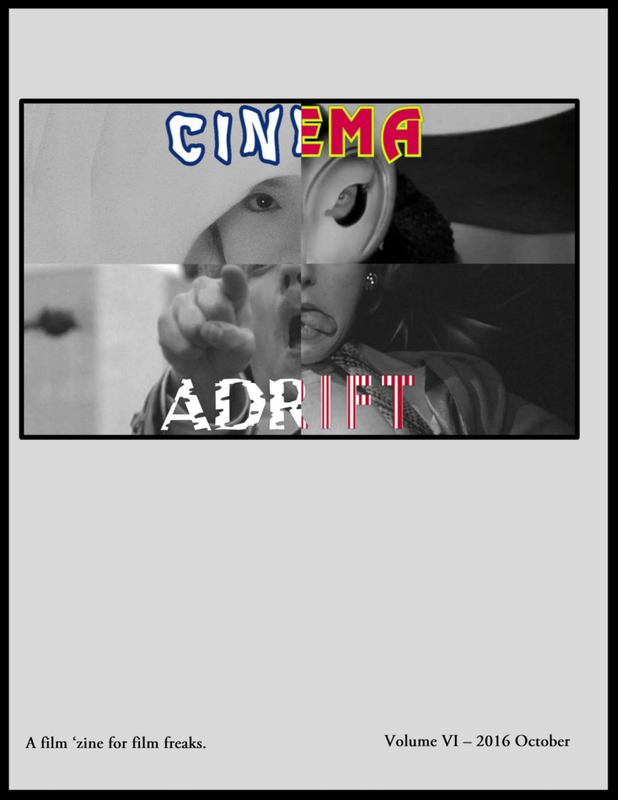 It's been two years since we published the first volume of Cinema Adrift. Not much has changed since then except the paper we print on now has gloss (and trim). Here are some updates on what to expect from Cinema Adrift this new year. Instead of regularly scheduled 'zines we hope to treat each volume like a concept album, not necessarily concerned about being timely and released when we think it's a finished, cohesive work. We have ideas for upcoming volumes, there should be at least two out this year. Expect a year in review issue as we have done each of our two year's thus far. On the side we are also working on compiling the first six volumes of the 'zine, our 8-bit and 16-bit eras if you will, into one easy to get collection. There is added work to making sure that they all print right when put together so this is a slowly but surely project. Revisions and added material is needed to make it worth it for anyone who already has all six. With few exceptions, it has been quantity over quality as of late in regards to the content for the site. Going forward, unless we are covering a film festival or get more contributors for the site, updates will happen less frequently in the hopes to post pieces worth someone's time. 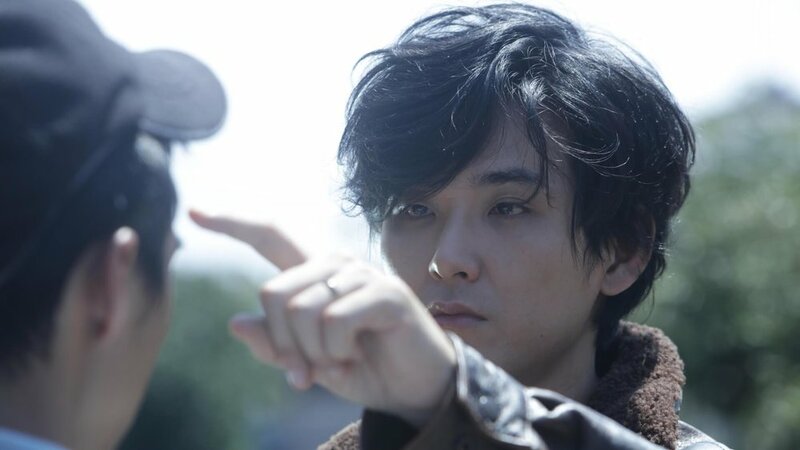 Jason will do one longer form, (hopefully well-) researched piece a month like his Ryuhei Kitamura double feature recently posted. Individual film and Blu-ray reviews will still be there as long as we feel there is something meaningful to add to the conversation/start a conversation about an under-seen film. Our podcast Bridge on the River Kawaii will also continue on biweekly basis. 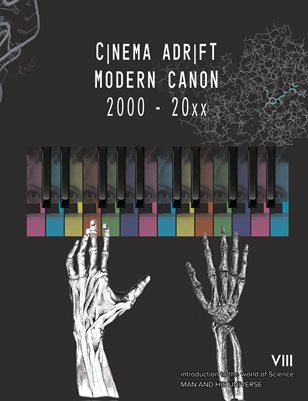 One exciting print project we have in the works is the Cinema Adrift Modern Canon, or the CineRift MoCan for the portmanteau crowd. Our goal is to have it out mid-year, it will be larger than any of the 'zines we have done in the past and filled with what we deem to be the best films released between 2000 and now. Recently we tried to partner up with another site to feature writings on things not covered here, meaning non-film related materials. It turned out so well (not really) that we decided to work on a sister site instead. The sister site will feature writings on video games by Nintendo fanboys and Cinema Adrift contributor Nathan Ellis will have a place for his writings on comics (usually in the form of thought bubbles). Be on the look out for it whenever that may be.